WE HAVE THE TOOLS & TRAINING! 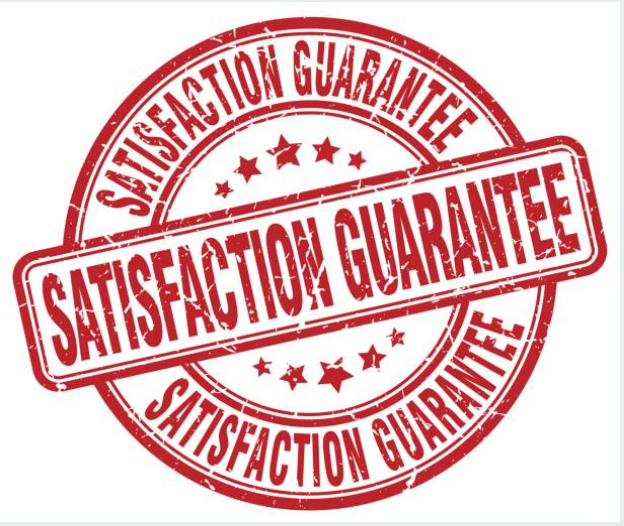 When it comes to the best dishwasher repair company in Mesquite our company is considered the best as we give value where it deserves.. We value you and that is why we love repairing the dishwashers and we know how to do it rightly. After birthday party with family and friends, we love cooking and it’s obvious the children would love to eat as they make merry and sing happy birthday songs, but the mess that is usually left behind after all the merry is usually huge. Imagine a sink full of dirty glasses, dishes and other utensil just a look of it can give some nausea and that is why a dishwasher comes in. ​Washing dishes by hands is perceived as the dirtiest job in the whole world as the utensils are greasy and messy and needs a lot of energy to achieve a perfect job. When someone has a dishwasher they will not care the amount if utensils used as all they know are they have something to perform the duty at their disposal. A dishwasher is subjected to a lot of work and that is why they tend to break so easily but in case of breakage don’t worry as we know the way around it and can diagnose the issue quite easily and fix it immediately and that is why we are well known as the repair pros of mesquite. The most common repairs that we are often on call are broken arms, dirty seals, clogged drains, broken doors, de-railed racks among others. Do you know de-railed racks can be put back on place? Yes but don’t try this on your own at home).Derailed racks can be prevented by not overloading the dishwasher with heavy pans and pots and always ensuring that the racks are emptied when the cycle is complete because when left on the rack the weight usually bends it and cause misalignment of the wheels. 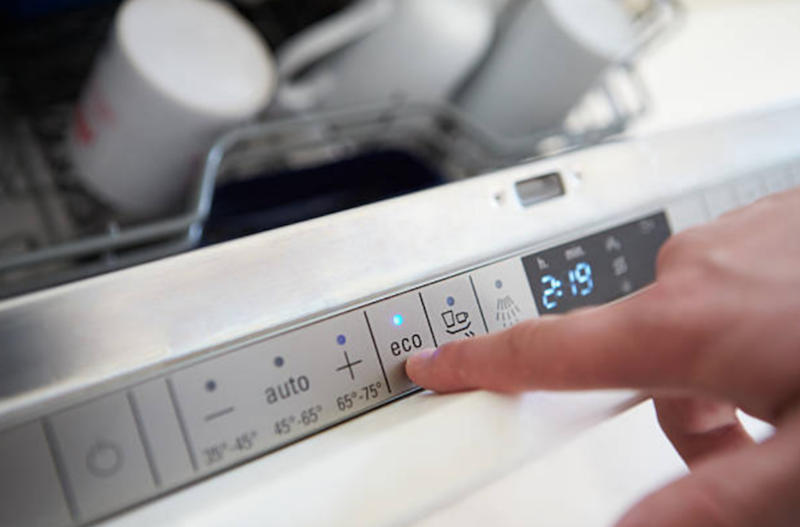 Check our website for info on how to maintain the dishwasher you can also check out the FAQs as well. One of the best ways to make sure the dishwasher stays mildew free is to clean it often with a cleaning agent. Also, you can run the dishwasher once a month with no dishes in it to clean out the system. Always unload your dishwasher after each use. When you leave dishes in the rack, the weight eventually bends the rack and can cause misalignment of the wheels on the track. Pre rinse dishes before stacking them. Load plates and bowls with the dirty side facing the water spray. Flat pans and platters to be tucked along the sides and back of the rack. Forks and spoons not to be nested together. Stainless steel and silver utensils to be separated.